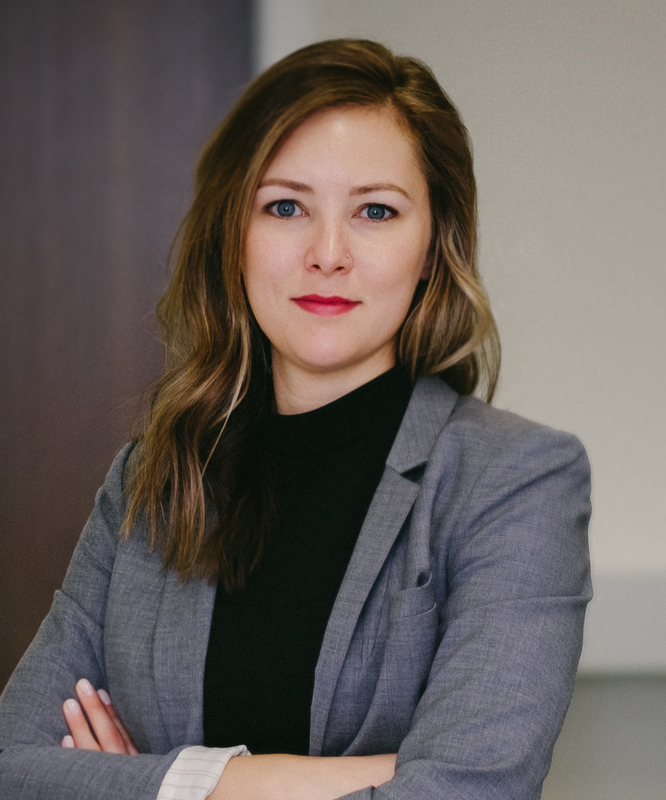 Cait Houston is a consultant with Caldwell’s industrial practice, and a member of our Canadian team based in the Calgary office. She leverages her industry experience and network to build strong relationships with both clients and candidates, demonstrating commitment and drive to successfully complete searches. Cait brings a decade of professional services career experience, the past six of which have been focused in executive search. Prior to joining Caldwell, Cait spent close to five years recruiting senior level professionals and executives across a range of industries at a Canadian boutique search firm. Prior to launching her career in executive search, Cait spent a number of years in a leadership capacity for an organization that provided travel visa services across Canada. She successfully grew the business through the development of client relationships and strategic partnerships with foreign embassies across the country. Broadly speaking, Cait’s area of focus has been in corporate services, with a strong emphasis on conducting senior level accounting and finance search engagements. With a strong grasp of this functional area, Cait is often sought out to support the delivery of financial officer positions alongside Caldwell partners across North America. A born-and-raised Calgarian, Cait is an active member of her local community through involvement in supporting event committees and fundraising for local not-for-profit organizations.